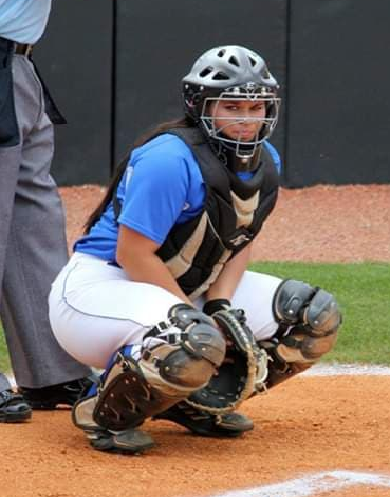 This clinic is open to catchers in Under 8 to Under 16 years of age. Groups will be determined by age group. The clinic is being held in Regina on Sunday, April 14th from 10:00am-2:00pm. There will be 4 groups with 5-10 athletes in each. Each group will receive 1 hour of instruction/practice in their groups. Please note a player could be placed in one session anytime in that span! A confirmation email will be emailed out after the registration deadline with group time and location. 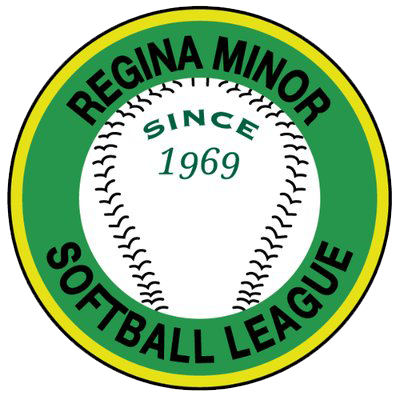 Check out this Softball camp 'Catching Clinic' with Regina Minor Softball League!